H. Norman Wright's Experiencing Grief is now an audio book! When you lose a loved one in death, you enter a valley. Grief has many faces and must be encountered. This small book (only 92 pages) with twenty-two brief chapters describes the grief process in new and helpful ways. 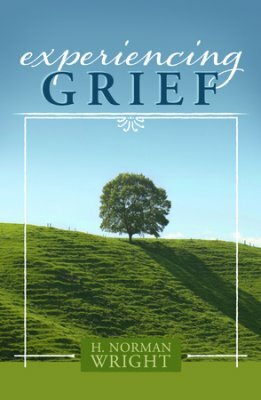 This book encompasses what we have learned about grief over the past two decades. Many are helped by reading, but sometimes grief inhibits us. Many have requested this helpful material in an audio format. This is an opportunity to listen to these CDs again and again.